Hello and welcome. Today I want to highlight another of my favourite stamp sets that is retiring - Graceful Garden. I love florals, if you haven't noticed. So when I saw this beautiful set, I just had to own it. Hello and welcome. Today it is time for the Freshly Brewed Projects Blog Hop. The theme for this hop is our Favourite Retiring Stamp Sets. I have so many favourite sets that are leaving, it was hard to pick. So instead I went for one I loved but haven't used a lot. Hello and welcome. 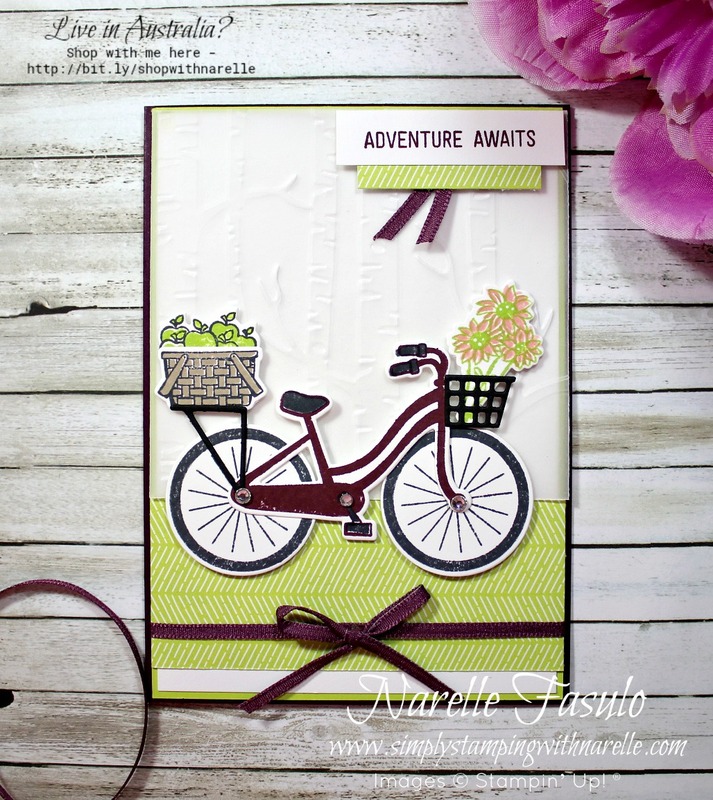 Today I am featuring a retiring stamp set on my card, Sitting Pretty. Like many of my stamp sets, this one didn't get a lot of use. 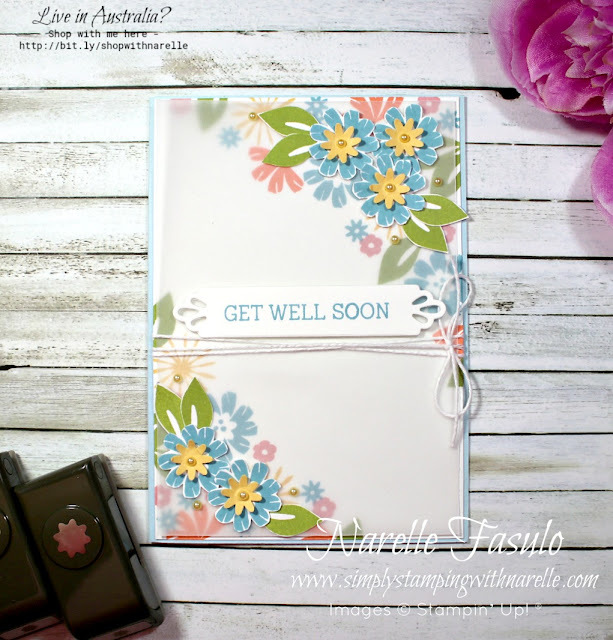 It wasn't because I didn't like it, it's more because I had so many stamp sets to use and just didn't get around to using it very often. Do you ever do that? Have to have something but then let it sit unloved. Well I decided to show this set some love and made this card. Hello and welcome. 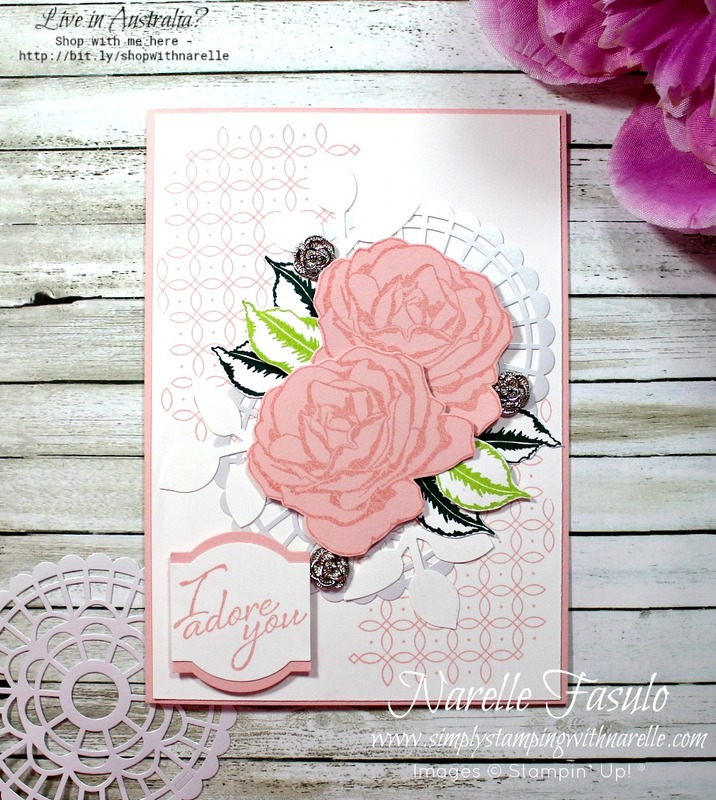 Today I have a pretty card to share with you. I think you will be surprised at the stamp set I have used for it. Hello and welcome. 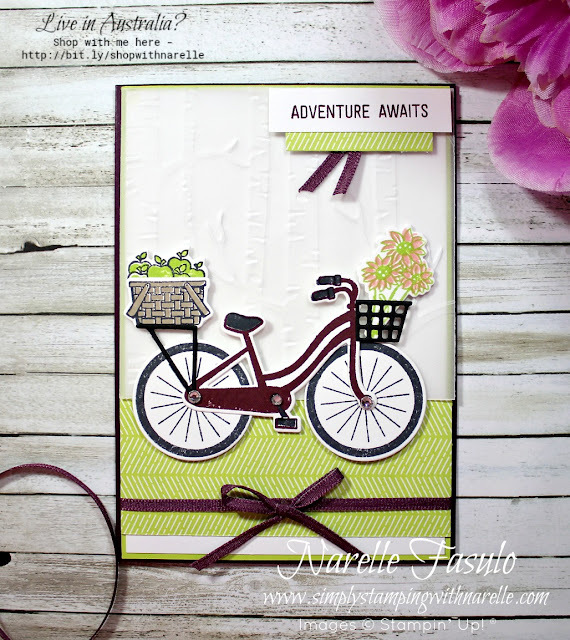 Today I have a card to share with you that has been made using a gorgeous stamp set that will sadly be retiring. 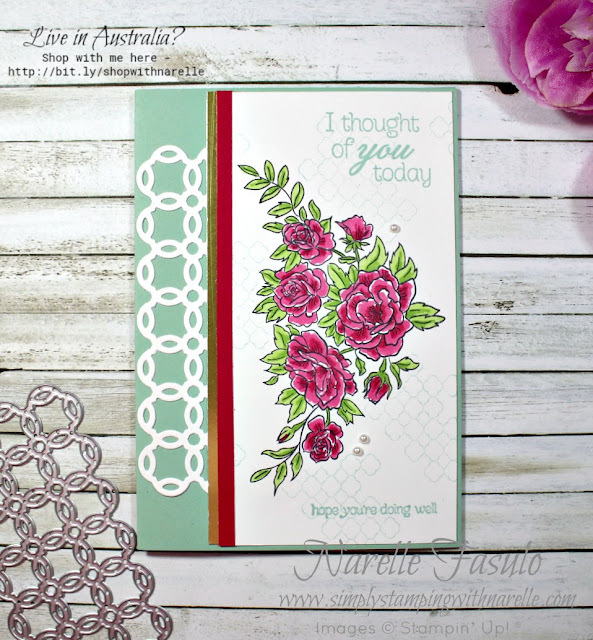 It is the lovely Climbing Roses stamp set.